BERLIN BEST CHRISTMAS MARKETS GUIDE – 2016 is certainly one of the highlights of the year. From the last weekend in November until right after Christmas the city is “inundated” with some of the most magical and enchanting Christmas markets. In fact, there are more than 60 of those throughout the city. Locals gather together to celebrate and get cozy while drinking mulled wine, beer and eating some of the most yummy German street food. 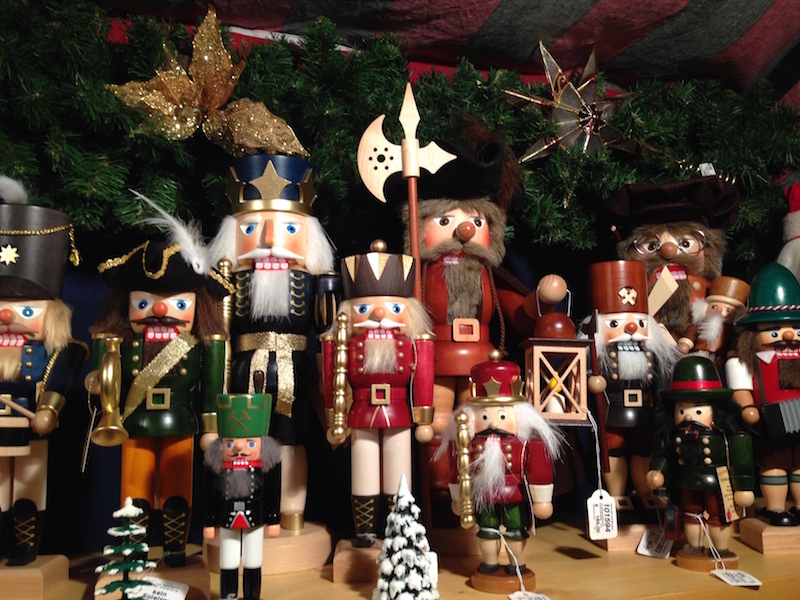 Another favorite activity at Christmas Markets is, of course, shopping for hand made Christmas decorations and trinkets. Several vocal and musical groups provide for a fun entertainment program. Not all Christmas markets are alike, so it is totally worth exploring a few during the season. Some of them are more exclusive and posh. Others are very popular and feel almost like Carnival fairs. Some are located in stunning landmarks like Charlottenburg Palace, Gendarmentmarkt Square or in little old neighborhood/village centers. Others take place on city’s open spaces, old factories and squares. The past couple of years has seen a surge of “specialty” Christmas markets and they range from Greek, Japanese, Vegan, you name it. One thing is for sure. No matter which ones you choose to explore, you are bound to have the best time! Of course it is impossible to visit all of them in one season, so we decided to come up with THE BERLIN BEST CHRISTMAS MARKETS GUIDE – 2016. The ones not to be missed this season. Most markets start on November 21st and go up to Christmas. For more details visit the markets’ pages below. Enjoy! 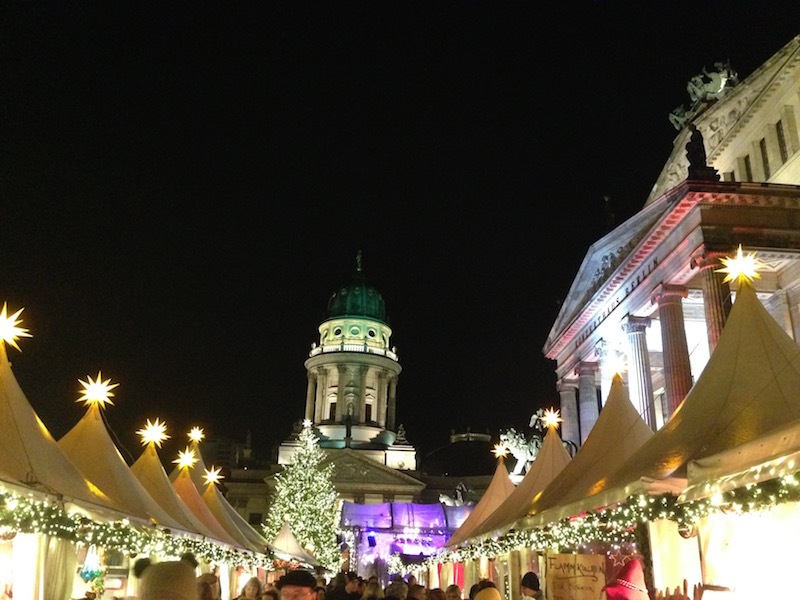 Perhaps Berlin’s most beautiful Christmas market. It is also one of the “poshest” and most visited. The food, drinks, arts & crafts are all catered to a more upscale audience. There’s a small entrance fee. Totally worth it. Daily. Located in an old brewery complex, this market is super picturesque. It is uper family friendly and unique. The Christmas market is named after the Lucia festival, celebrated in the Scandinavian countries. Therefore the market focuses on Nordic traditions. Daily. The baroque Charlottenburg Palace is an amazing backdrop for this Christmas market. The lighting installations/effects here are possibly the prettiest in town. Atmosphere, food, the wooden huts and decorations are top notch. Daily. So traditional. So authentic. The small streets and squares of old town Spandau transform every December into a large, unique Christmas market. The long pedestrian zone is taken by 250 market stalls (Mondays to Fridays) and up to 400 on weekends. 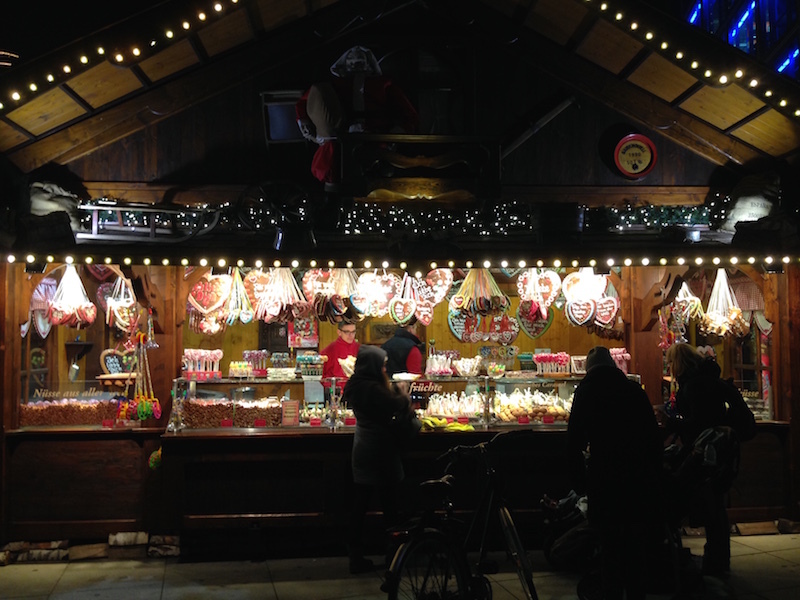 This traditional Christmas market on Richardplatz in Neukölln-Rixdorf is perhaps one of the most atmospheric. It only happens during the second weekend of Advent and has a definite “crafty small town” feel. The charming gas lamps give it a distinct romantic air. Located in one of the coolest and edgier spaces, this market invades the Haubentaucher Club in Friedrichshain. Expect fun concerts, a cool ice skating ring, good food and great vibes. It goes from November 24th to December 23rd. This very atmospheric Christmas market has a definite Berlin vibe. It takes place along the banks of River Spree, right by one the city’s soulful quarters, where in the summer months Berliners bathe in a swimming pool inside the river. The market will go on from November 25th to December 18th. Specialty vegan market that takes place on Dec. 17-18 in a very cool location. This promises to be an interesting alternative to the mainstream markets. This market was such a hit in the past two years! Organisers have selected a much bigger event space and it is now more appropriately dimensioned. And it’s a cool one! 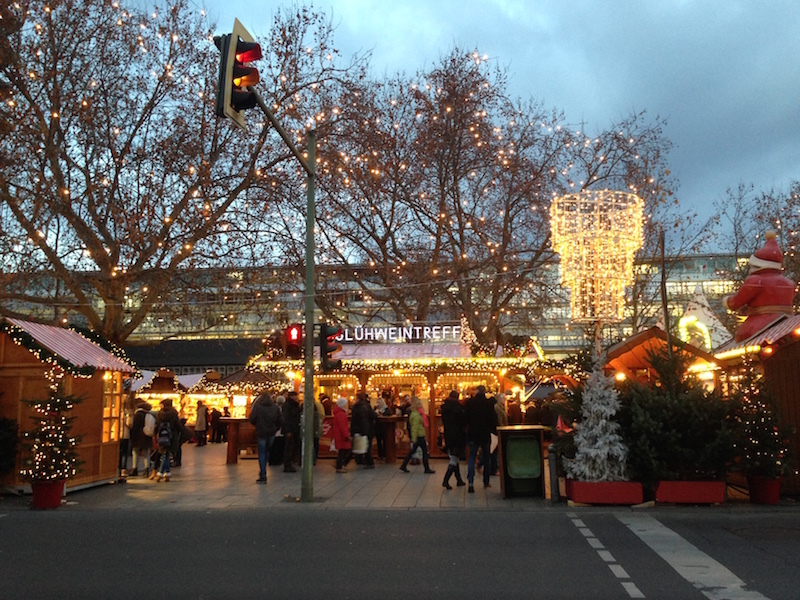 Arena Berlin will host this quirky and fun Christmas Market on December 3rd and 4th. Expect a delightful twist on the traditional markets. A must for fans of Japanese culture and food. A Christmas market high above the rooftops of Berlin. The market itself is relatively small but the view is amazing. Try and get there before sunset. Open on weekends only. You may also want to visit the following locations with great Christmas markets: Nikolai Viertel, Potsdam old town, Köpenick old town, Kudamm (Weihnachtsmarkt am Gedachtniskirche), Zehlendorf, Kollwitzplatz, Sophienstrasse, Potsdamer Platz, St. Michaels Heim.